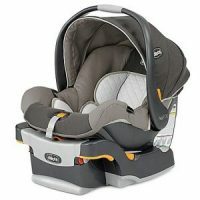 Premium Infant Car Seat in Houston is the Chicco Keyfit 30, also called infant capsules, are a rear facing only carseat. Houston Premium Infant car seat rental, also called infant capsules, are rear facing infant carseats. Children under 1 year old and under 22-lbs must always ride rear facing. Parents can turn a child forward facing legally at 1-year. However, the NHTSA and APA recommend that children remain rear facing until age 2 or longer. 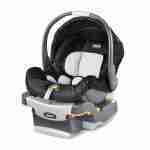 Additionally, we have convertible car seat rentals, toddler car seats, booster seats, as well as Houston premium infant car seat rental. ~One-pull Latch tightener with force-multiplying technology to help achieve a tight and secure fit with a fraction of the effort! 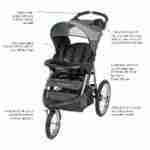 ~Due to liability and Insurance restrictions, Rockabye personnel cannot install car seats or assist with installation of Houston premium infant car seat rental. 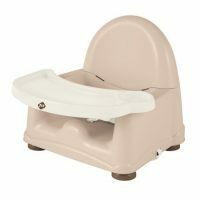 Our cleaning process is extensive, thus no other baby equipment rental company in Houston offers this level of sanitization for premium infant car seat rental Houston. ~Notify your hotel, AirBNB host, or rental property owner that Rockabye will deliver baby gear for your child(ren) during your stay. Ask them to note your reservation. Obtain any specific instructions we will need. If a property is inside a secure community, we require a gate code or that “Baby Rentals” be added to approved visitors so our staff can access the property. ~Provide us with any instructions we need from your hotel or host. Additionally, we require a Contact Name and Telephone number in the event there are any issues at the time of delivery or pick up. Third-party companies manage or clean many AirBNB, VRBO or HomeAway properties; therefore we must have contact information for your host. So, provide details in the Notes box in our order form.